A new trailer for Arena of Valor has confirmed the worldwide launch window for the game’s Nintendo Switch release. 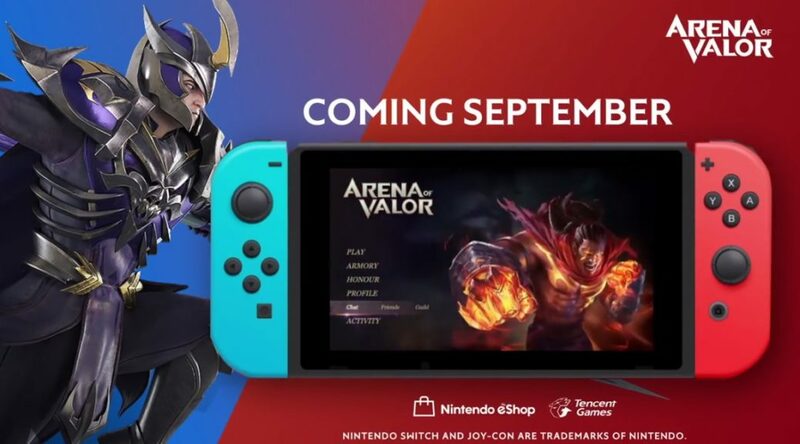 Arena of Valor is scheduled to launch in September 2018 on the Nintendo eShop. It’ll be available as a free download, supported by microtransactions.